568. 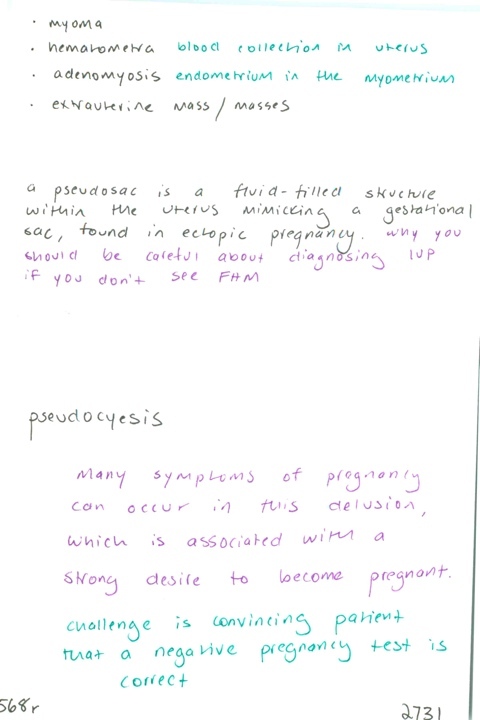 Early pregnancy ddx / What is a pseudosac? / What is spurious pregnancy? Previous PostPrevious 570. Obstetric causes of abdominal pain in late pregnancy / Where does appendix migrate in pregnancy? / Management of pregnancy-related hand pain / Conservative management of pregnancy-related back pain / What is meralgia paresthetica?